ALREADY BEEN A MEMBER AND WANT TO RETURN? Take advantage of this opportunity to come back to us with a special offer and you can still keep your old member number! Forget the fees you owe and just pay future fees. Get back your old number and return with all rights. See your account, pay fees online, see your bills and receipts, buy tickets and Gameboxes, update your membership details or ask for a new membership card. This and much more is just a click away. “We want Sporting to be a big club, as big as the biggest in Europe”. This vote of approval was given on the 8th of May 1906 by José Alvalade and with this vote came the colour green: The colour of hope. One hundred years later this infamous quote is more than justified, with Sporting embracing its unique past and launching itself into challenges that await in the future. 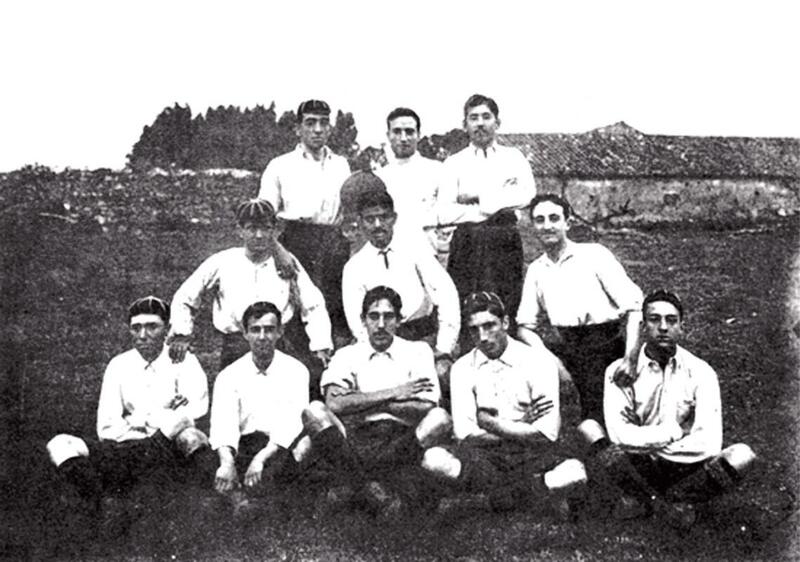 On the 26th of August 1902, Sport Club of Belas (Sport Club de Belas) contested thier first and only football match against a group from Sintra, winning 3-0. The match was held in Seteais, where “stands and galleries had been installed”, regaled Júlio de Araújo, who would later be President of Sporting. The King and the royal family attended the event, an event which was promoted by young aristocrats, attracted by the emotions of sport; particularly the game of football, with its deep roots in England. The daily news reported that “Four thousand people attended in what was a busy and animated crowd full of animation and interest”. 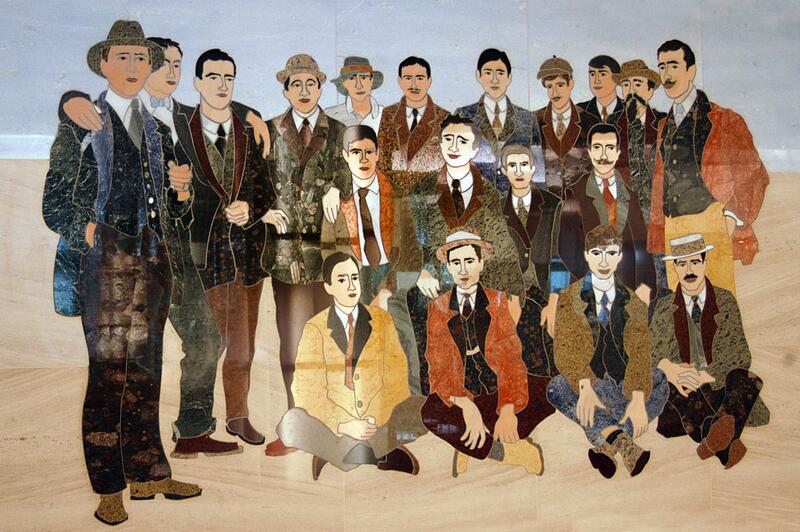 Sport Club of Belas (Sport Club de Belas) still had not transformed into Sporting, but various young, animated, characters such as Francisco Ponte, Horta Gavazzo and his brother and José Maria de Ponte had began the launching of a dynamic that would prove unstoppable. Belas was a beautiful place for Lisbon's younger generations to go and spend their summers, some of whom resided in Campo Grande. In a meeting held almost 2 years later at the Bijou pastry, Avenida da Liberdade (Avenue of Liberty), Lisbon, some of those original members of Sport Club de Belas decided to found Campo Grande Football Club. It was in 1904, on the second floor of the Manor of Pinto da Cunha, a building that still exists on the corner between Alameda das Linhas de Torres and Campo Grande, that this star-dusted organisation would be born. As well as the Gavazzo brothers, various other men also took part in this founding meeting: Men such as José Holtreman Roquette (José Alvalade), José Stromp and other sports enthusiasts. The press at the time announced that the club was “comprised of elements from good families”. The Viscount of Alvalade, grandfather of José Alvalade, was designated the title of president: An honorary title. Football, fencing, tennis, running, jumping and social parties and picnics where the principle activities of the new club during its first two years of existence. In 1906, Sporting was unsettled as a division formed between those members of the Club who favoured its social aspects and those who insisted on a devotion to its sport aspects.